I checked the form http://www.jotform.us/form/60414848010144 on your website and it is available. I checked your account as well and it is Active and available. 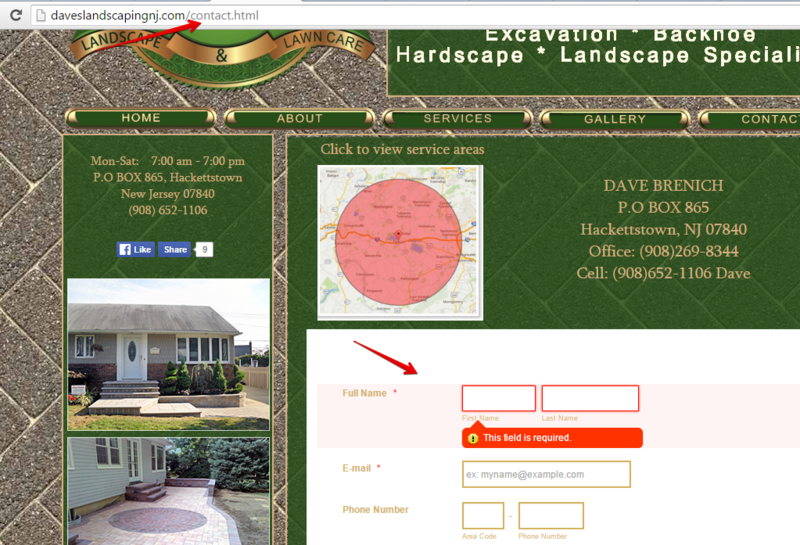 But I did find you have set Form Limit on the form. 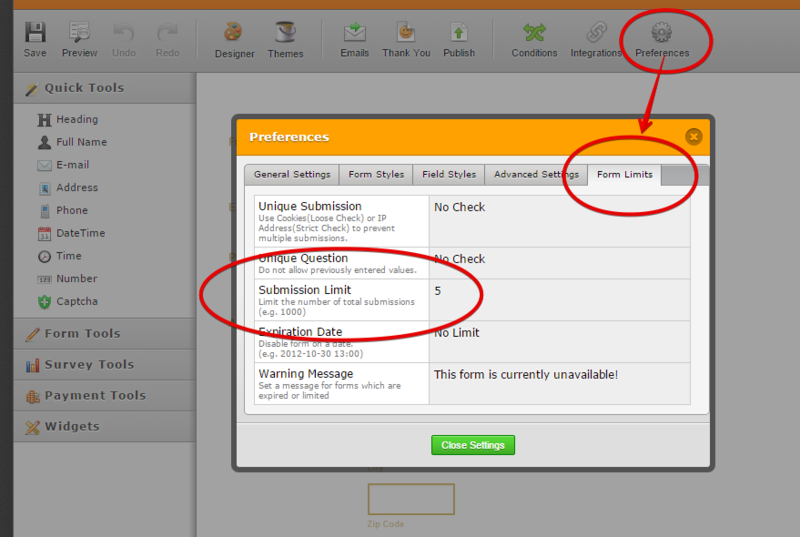 Remove the limit and the form should be available again. Please check again. Let us know if the issue still happen at this time.